3. What’s your story – how do you tell others about yourself? 4. How do people see you now? 5. What is the appropriate image-building behavior for different audiences? 6. 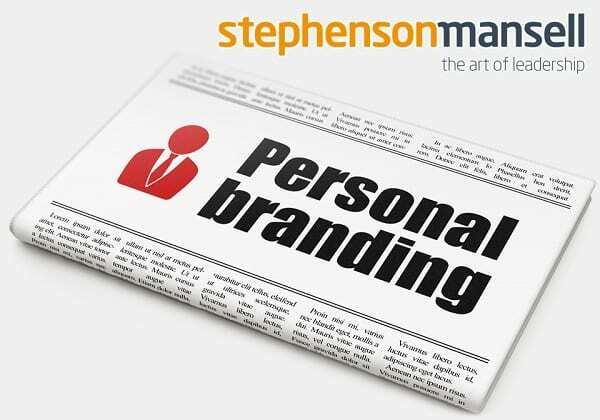 What is your ideal personal brand and how will it evolve over time? 7. What are your points of difference? 8. Is this image appropriate to your targets? 9. Does this image reflect an authentic version of you? 10. What platforms can you use? 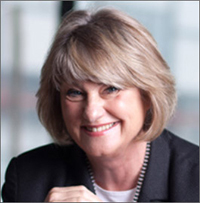 Helen Tribe is Stephenson Mansell Group’s Executive Communications Coach. Helen has been part of the Stephenson Mansell Group since 2006, coaching executives in the C-suite as well as emerging leaders. Helen’s coaching programs help clients to increase their impact within small groups, in one-to-one situations as well as presenting to large audiences. Helen also facilitates workshops on Presentation Skills, Personal Branding, Empowering Women and Brain Power Boosting. Helen Tribe has deep expertise in helping senior executives deal with their stress and emotional responses to the pressure of communicating. She empowers and enables them to present and lead more effectively. Often thought of as “just something everyone does”, communication is a learned art of understanding how people think, feel and behave. Effective leadership is about influencing people and in order to influence you need to capture people’s attention, confidence, respect, imagination and trust. All of these are built through communications which is a critical capability essential for success as a leader.